Firefighters, police, and Emergency Medical Services (EMS) are often the first responders to deal with emergencies and incidents that threaten health and life. The expectation that we can be immersed in these incidents and not be affected by them is unrealistic. Decades of research demonstrate we are impacted by these work-related challenges (Andress & Corey, 1978; Bryant & Harvey, 1996). 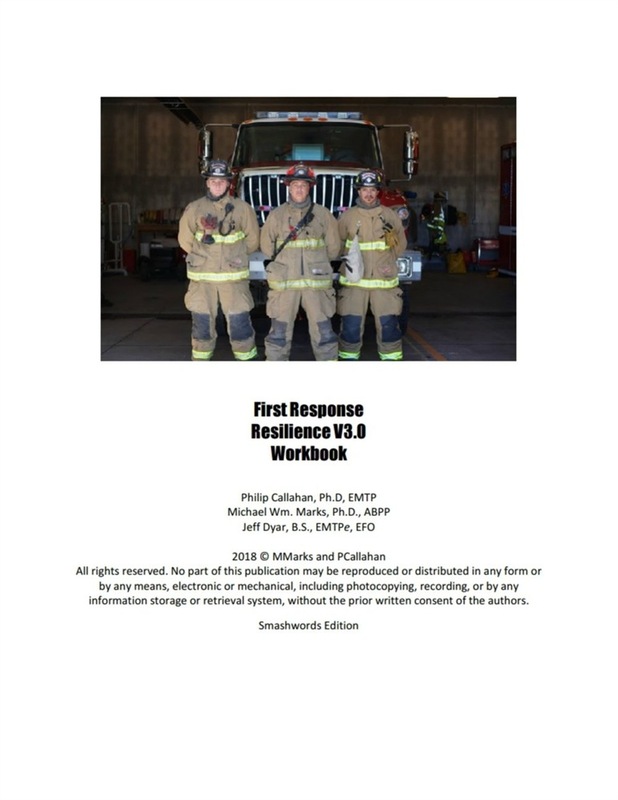 First Response Resilience V3.0 provides you with tools to build mental armor to better deal with these challenges that can erode your peak performance and quality of life. Your first inclination might be to dismiss the idea of mental armor, perhaps believing that you are invulnerable to mental injury. But, look at some realities. Every forty seconds a person completes suicide somewhere in the world; over eight hundred thousand people per year (Suicide, 2014). In the United States (US), suicide is the second leading cause of death for 10 to 34 year-olds (CDC, 2016). Findings further show an elevated risk for suicide among fire, police, and EMS as compared to the general population (Newland, Barber, Rose, & Young, 2015; Stanley, Hom, Hagan, & Joiner, 2015; Stanley, Hom, & Joiner, 2016). Workplace suicide for protective service occupations, that includes police and fire, is 3.5 times greater than the overall US worker (Tiesman, Konda, Hartley, Menéndez, Ridenour, & Hendricks, 2015). Indeed, police officers and firefighters are more likely to die by suicide than in the line of duty. Consider that in 2017, at least 103 firefighters and 140 police officers died by suicide as compared to 93 firefighter and 129 officer line-of-duty deaths in the US (“Study: Police Officers,” 2018). What then puts us at such great risk? 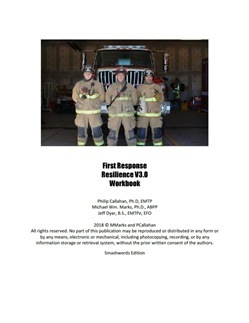 Acquista First Response Resilience V3.0 Workbook in Epub: dopo aver letto l’ebook First Response Resilience V3.0 Workbook di Michael Marks, Phil Callahan, Jeff Dyar ti invitiamo a lasciarci una Recensione qui sotto: sarà utile agli utenti che non abbiano ancora letto questo libro e che vogliano avere delle opinioni altrui. L’opinione su di un libro è molto soggettiva e per questo leggere eventuali recensioni negative non ci dovrà frenare dall’acquisto, anzi dovrà spingerci ad acquistare il libro in fretta per poter dire la nostra ed eventualmente smentire quanto commentato da altri, contribuendo ad arricchire più possibile i commenti e dare sempre più spunti di confronto al pubblico online.